In show twenty-five, Tara wonders if she’s a feminist at all, she’s often so bad at it. There’s so much to take in and Tara, the eejit, hasn’t always been paying attention. What’s a feminist in the first place and how do you surf those waves? Can someone be anti-choice and feminist? What about lads? Why does intersectionality matter? Internalised misogyny is one hell of a tricky fecker – she attempts to grapple with that. What hope do we have in beating sexism if the ones on the receiving end are doing it, too? In association with no one (the boom is not back). 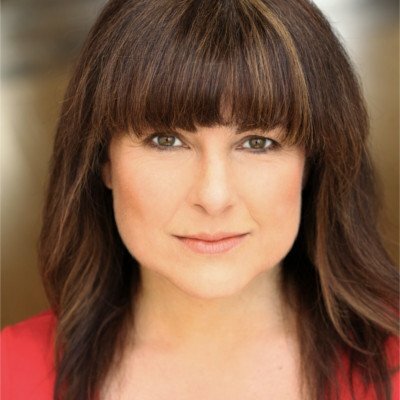 Tara Flynn is a writer and performer. She lives in Dublin with her husband, a dog and a cat and she appears regularly with Dublin Comedy Improv. You're Grand: the Irishwoman's Secret Guide to Life (Hachette Books Ireland) was an Irish bestseller. Giving Out Yards: the Art of Complaint, Irish Style is in bookshops from October 15.